BioLogics, Inc. recognized as a leading manufacturer of Ultrasonic Homogenizers and Automated Colony Counters. Our OMNICON Image Analysis System offers specific applications for "Zones f Inhibition - Antibiotic Potency Testing" and "Tumor Colony Analysis - Soft Agar Assays. Our strength lies in the ability to provide application support and prompt and efficient customer service. Precision engineering with all the features necessary to create a total system for ultrasonic disruption. 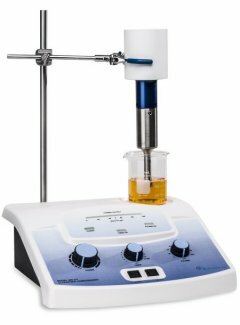 Also known as Sonciators, Probe Sonicator, Cell Disruptors, Cell Disrupters, Sonifiers, Sonic Dismembrators, ultrasonic liquid processor. Integrates image analysis, comparison and reporting to provide accurate antibiotic potency testing (bio assay) results in record time. 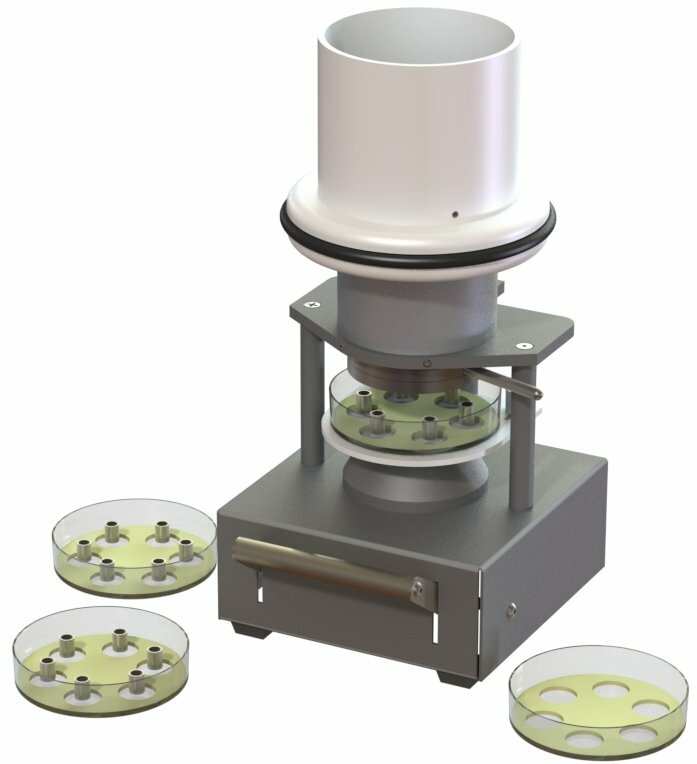 It can perform bio assays in USP - CFR - AOAC, European - British, or Japanese Pharmacopoeia methods (multi plate assay) on 100 mm round petri dishes. With multiple configurations, Peni Cylinders are precisely dispensed onto 100mm petri dish with a pull of the lever. Automates the measurement of zones of inhibition performed during the testing of antibiotics to determine potency during the manufacturing process. The automatic motorized scanning stage can accommodate either a 240 mm (Nunc Bio-Assay Dish) or 350 mm square dish. A powerful combination of the industry's most advanced image analyzer, a unique automatic stage and software dedicated to counting soft agar assays. The AccuCount series of automated colony counters are designed to count macroscopic or microscopic objects in a field displaying totals on a highly visible digital readout. 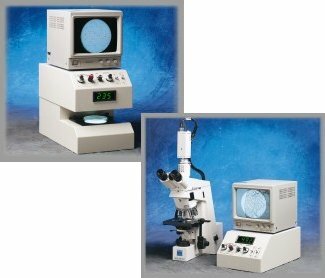 Its outstanding sensitivity and resolution permits counting of a wide range of object types and sizes, including bacterial colonies, cells, and industrial particles.